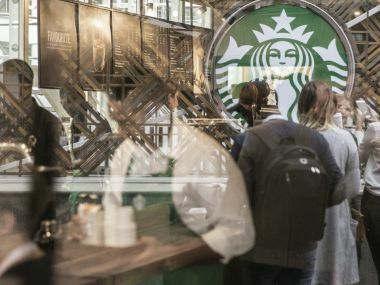 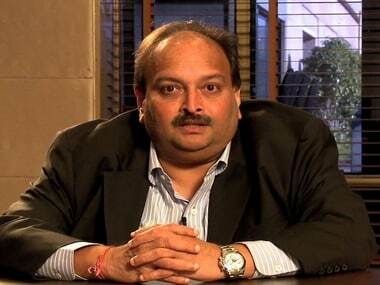 The Mumbai Police on Sunday said they gave a 'clear report' to jeweller Mehul Choksi last year as no criminal antecedents were found against him. 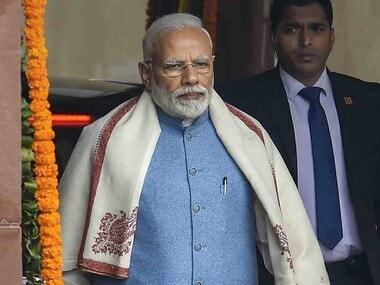 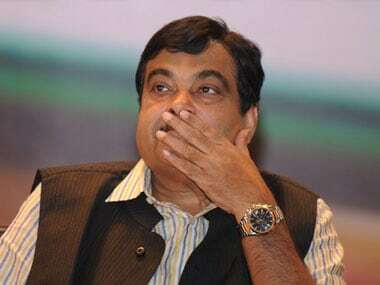 The Congress on Thursday accused Union minister Nitin Gadkari of insulting the Indian Navy by saying that "not an inch" of land would be given to the force for building houses in upscale south Mumbai. 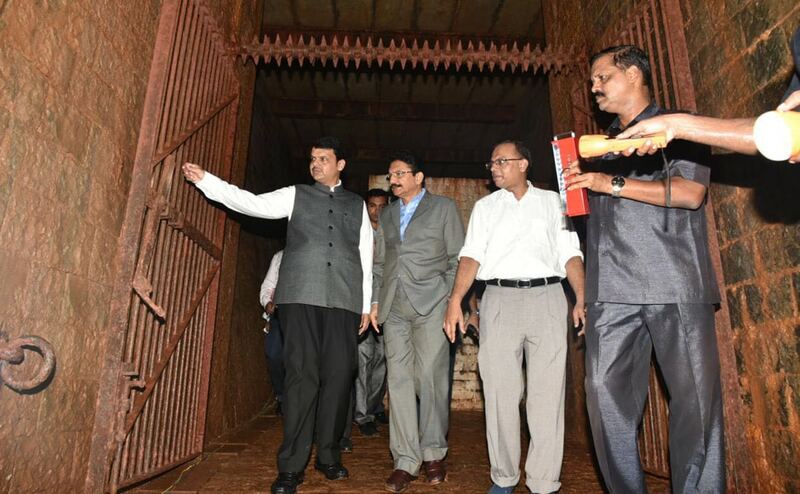 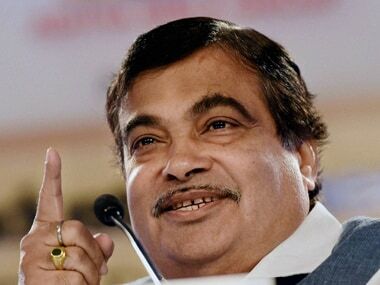 Shipping Minister Nitin Gadkari on Thursday lashed out at the Indian Navy over their objection to a floating jetty project at Malabar Hill in Mumbai, and accused them of "obstructing work." 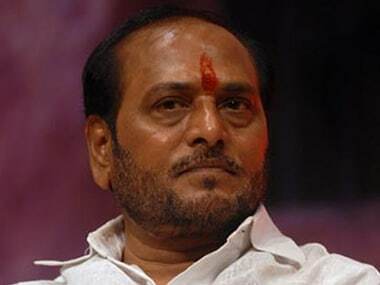 Police have arrested a typist working at the office of Maharashtra minister Ramdas Kadam for trying to "extort money" using the minister's name. 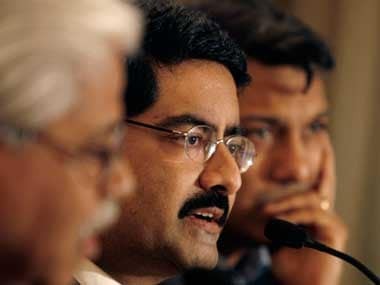 The iconic Jatia House in Mumbai's Malabar Hill, which had been on sale for quite sometime, has finally found a new owner — Kumar Mangalam Birla of the Aditya Birla group. 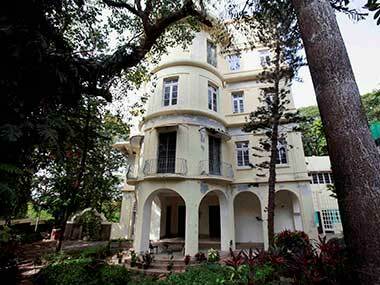 Those opposing the sale of the Bhabha residence may be comforted by the fact that the new owners have promised not to tear down the structure.